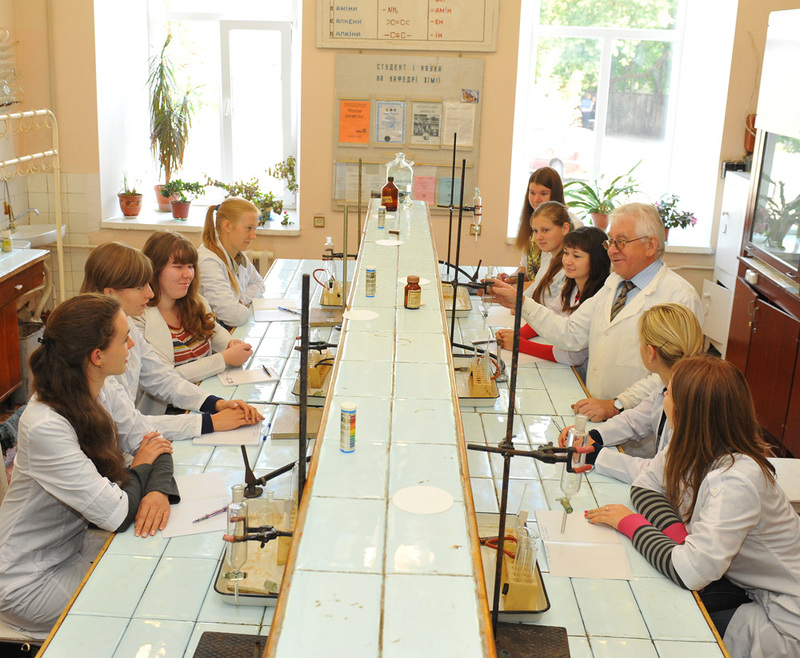 Established in 1965 as a part of Berdychiv Teacher Training Institute, the Chemistry department has functioned as a unit of Zhytomyr State University since September 1971. 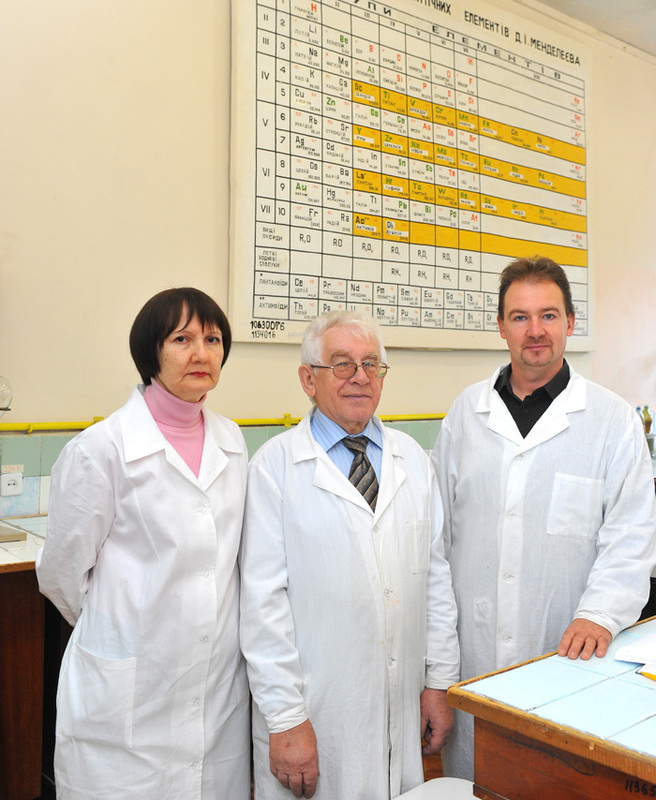 Throughout its history the Chemistry department was headed by: I. Okhrimenko (1965-1966, 1968-1970), PhD in Chemistry S. Mykhlia (1967-1968), PhD in Biology, Associate Professor Ye. 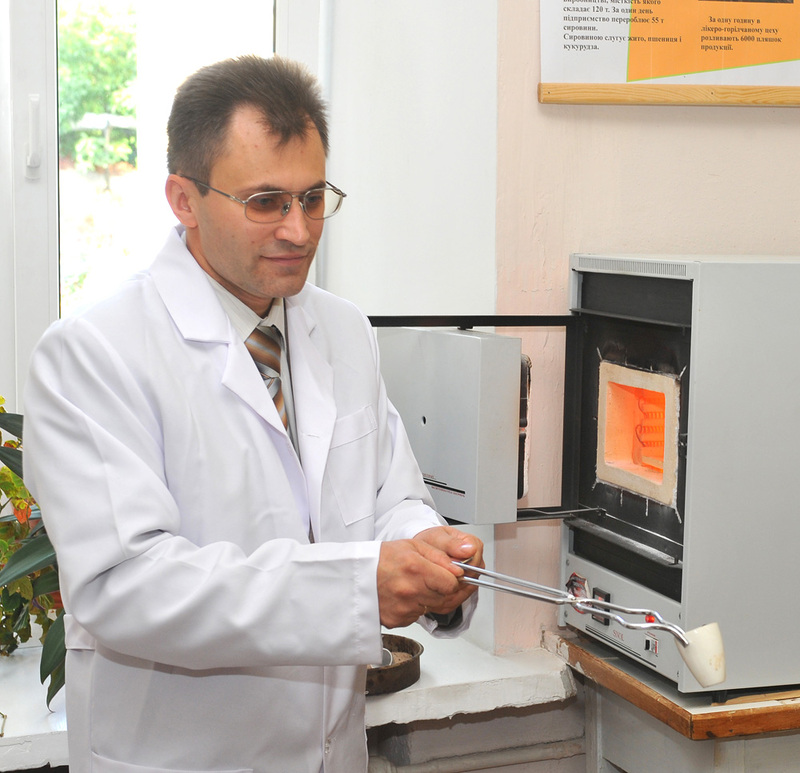 Tryskavetskyi (1970-1974), PhD in Chemistry, Associate Professor V. Hrytsiv (1985-1990, 1992-1997), PhD in Chemistry, Associate Proffesor Yu. Onyshchenko (1974-1985, 1990-1992, 1997-2004). 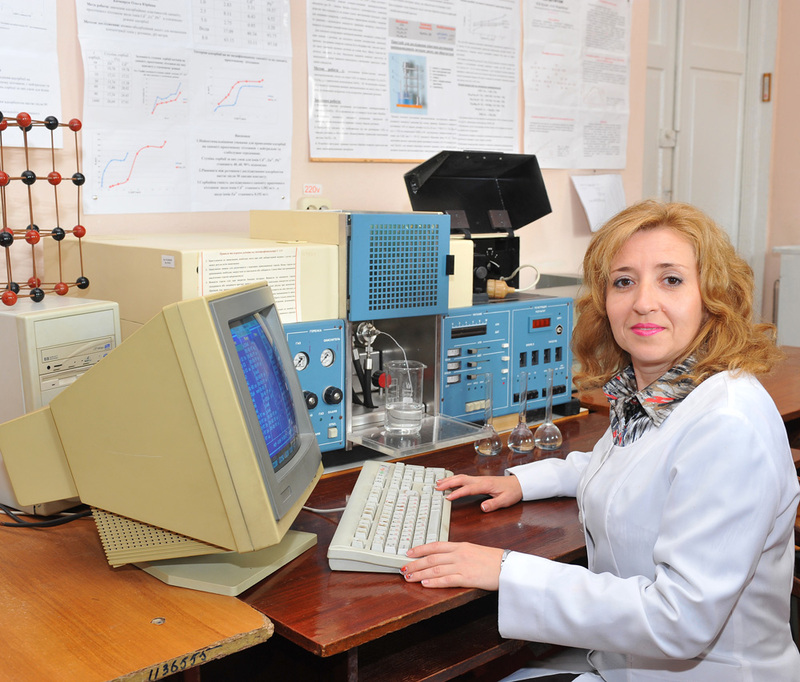 Associate Professor, PhD in Chemistry, N. Kusiak has headed the department since 2004. Throughout the years of department development much attention has been given to installing up-to-date equipment for laboratory research and practical classes. 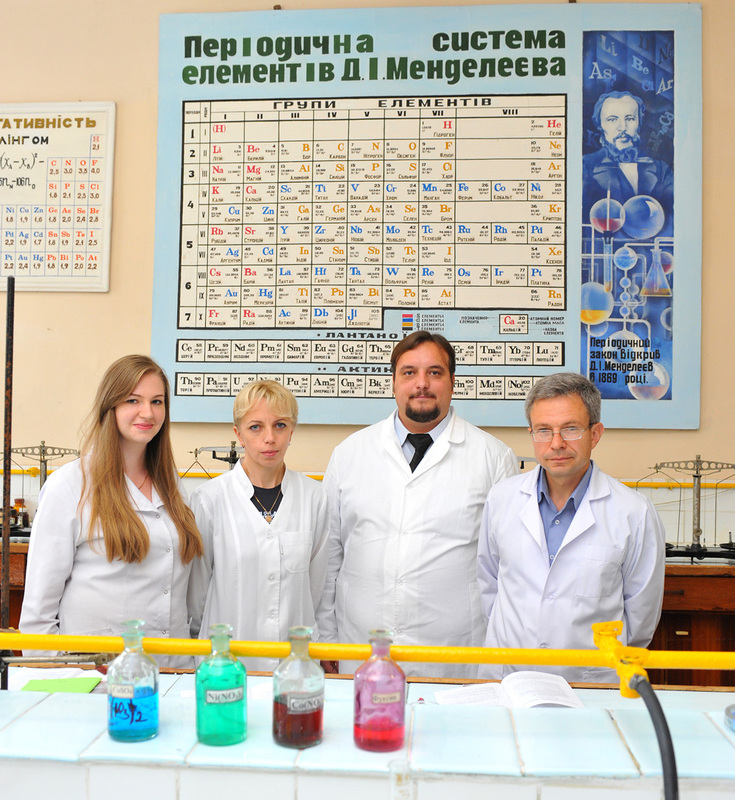 Today the Chemistry department boasts to be in the top of all chemistry departments in Ukraine. Department staff employs 12 members, which includes: four Full Professors, Doctors of Letters, seven Associate Professors, PhDs and two instructors. 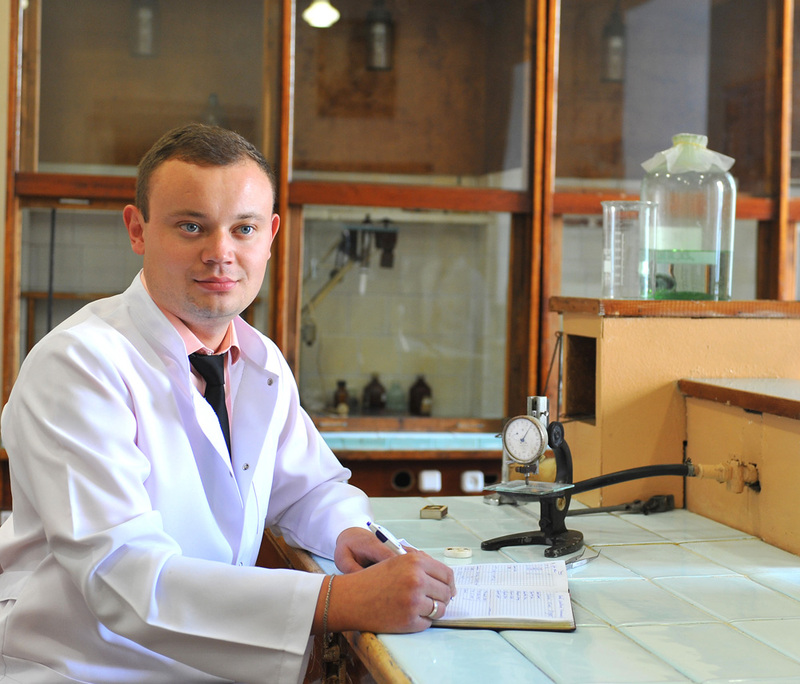 The department provides full training for obtaining Bachelor, Specialist and Master Degree of Science in “Chemistry and Biology” and “Chemistry. 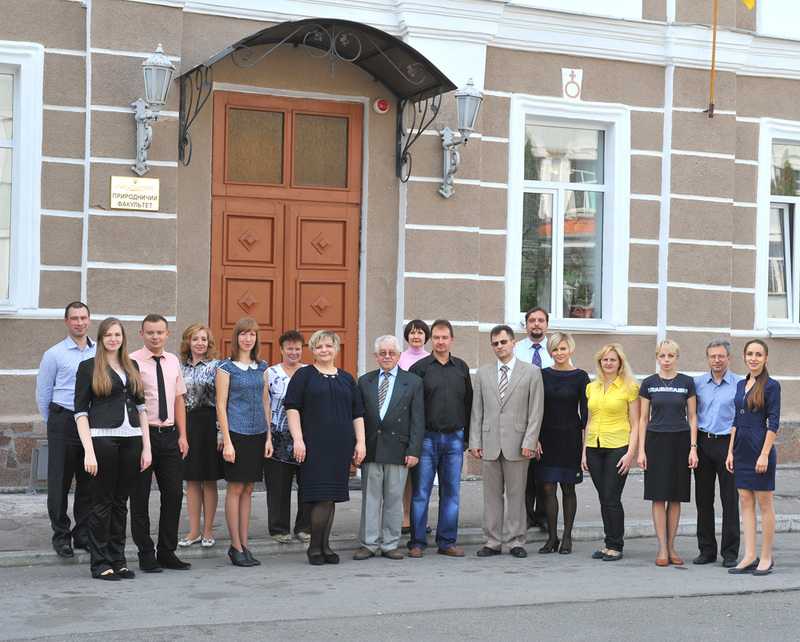 Informatics”. 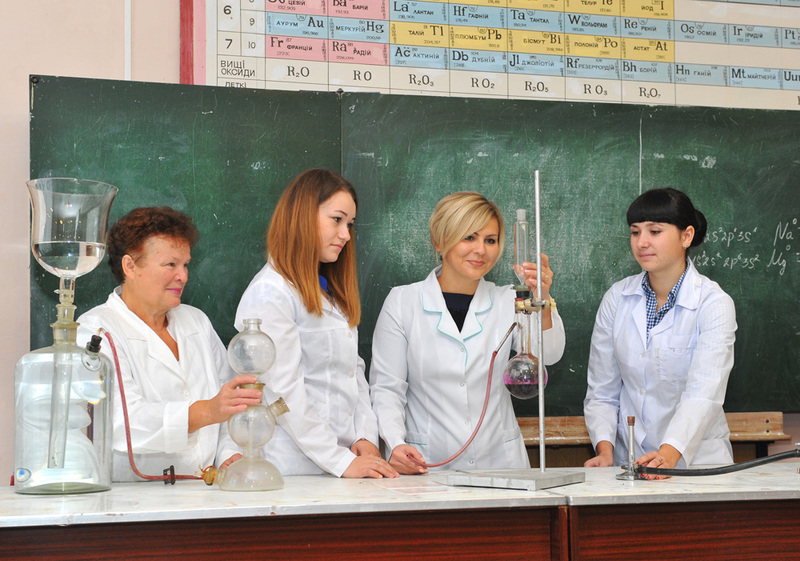 It also trains teachers majoring in “Biology and Chemistry”. 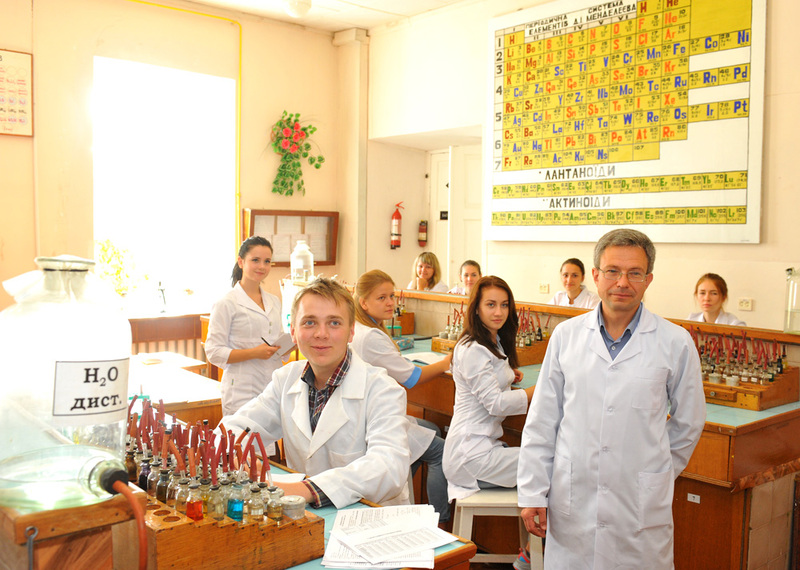 The educational work of the department lies in improving laboratory work and training students majoring in chemistry. Department staff have worked out training aids for every course provided by the department, the European credit system is introduced in student training and assessing. Elaborate system of laboratory registers has been introduced allowing students to have all the practical assignments at hand. 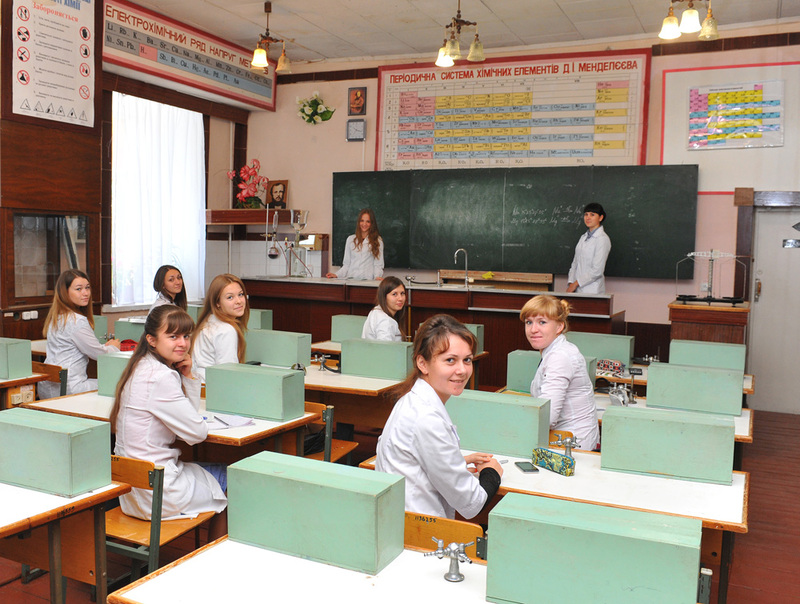 Up-to-date computer technologies are being introduced into the training process involving computer testing in different subjects, lectures are being prepared for online sharing. 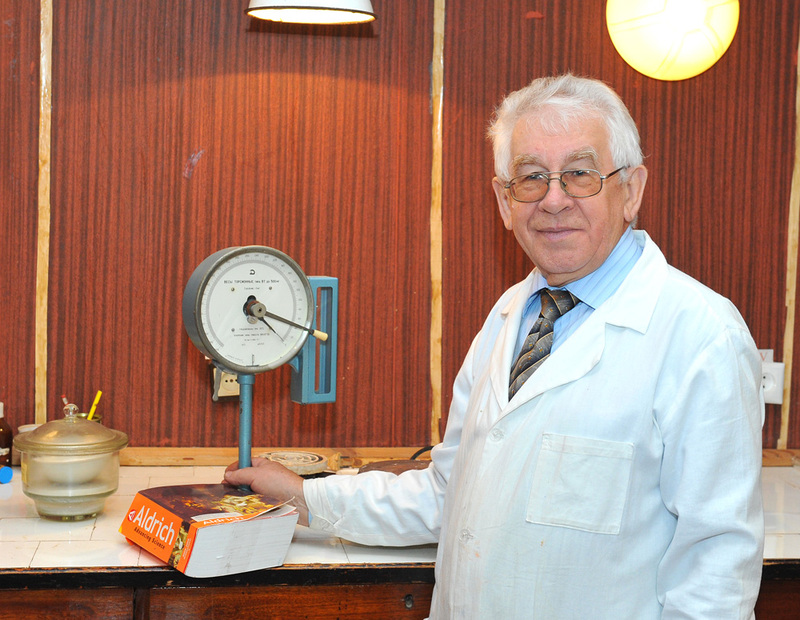 Department staff have published many handbooks and textbooks. Synthesis of phosphonium salt and phospholipin. Antibacterial effect. 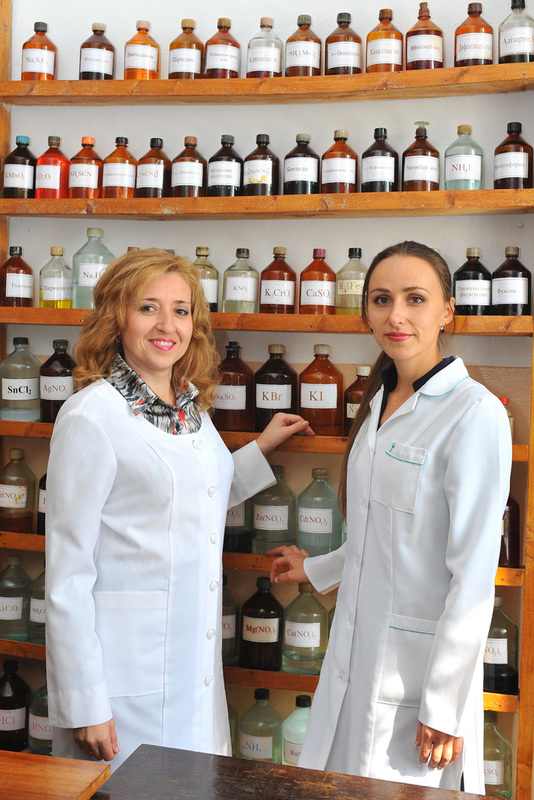 The research is dedicated to synthesis and research of new phosphonium salts and alkylidene sulfur difluorides, as well as other organic compounds with potential physiological activity. Synthesis and research of complexing sorbing agents and their adsorption properties. The research aims to receive modified sorbing agents by using matrices and immobilizing >RGT reagents of different nature. Such sorbing agents are quite unique, combining high capacity and satisfactory absorption kinetics of heavy metal ions. Chemical derusting of semiconductor compounds. The research deals with physical and chemical interactions of solid solutions CdxMn1-xTe, CdxZnxTe, CdxHg1-xTe with iodine and iodine exuding compounds. The research identifies the influence of alloying, modifiers and derusting compounds on the quality of treated surface. It studies the regularities of formation, structural features and electrical properties of oxide compounds and materials with layered perovskite-like structure. It also focuses on the regularities of formation individual five-layer compounds and isomorphously substituted phases such as A5B5O17 with SHPS and with systems of planted together compounds (hydroxy carboxylic, hydroxy oxalate and hydroxides). Thermodynamic analysis of phase equilibria. The research deals with thermodynamic analysis of phase equilibria in dual systems B-Ge, B-Ti, Ti-Mo and B-Mo. 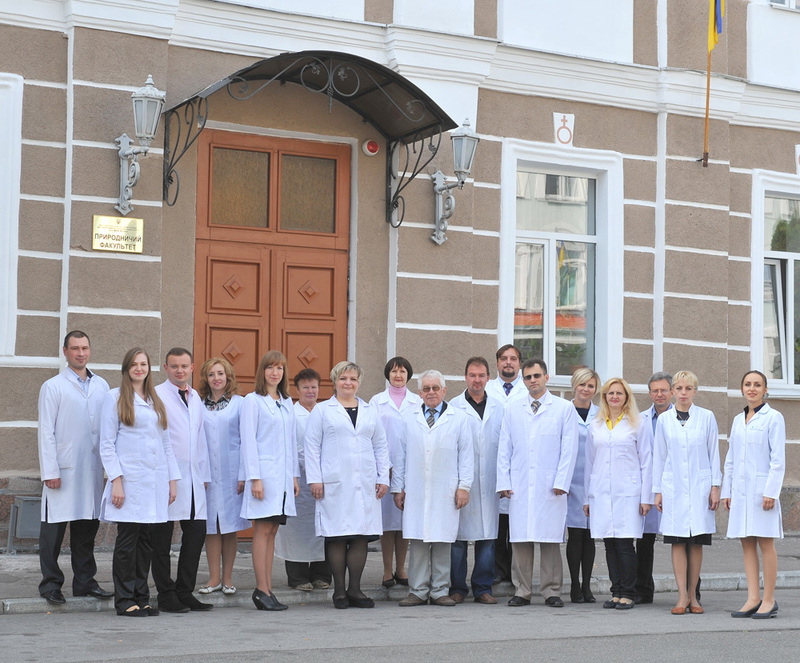 Being a part of ZSU the department conducted the research sponsored by the Ukrainian state, the first of a kind to be performed within ZSU. Two other researches have been completed recently, also sponsored by the state. 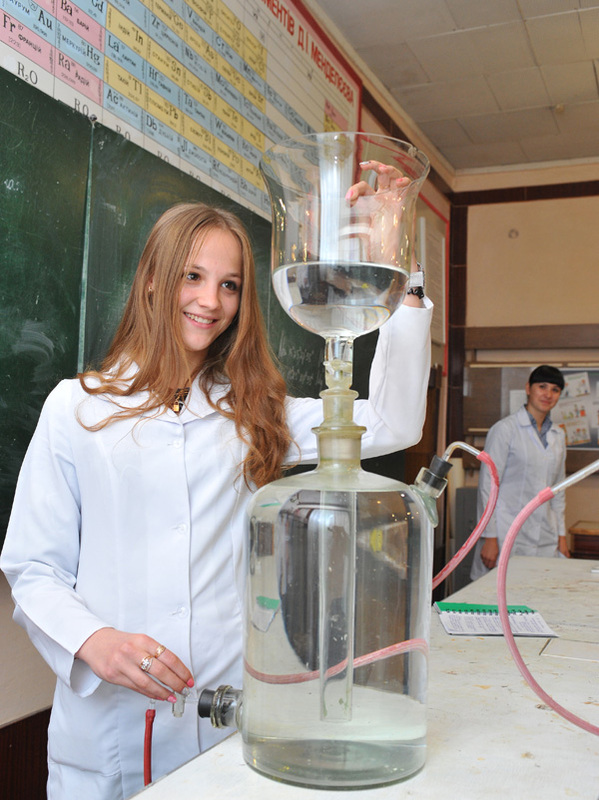 The department became a grant laureate of the State Fund for Fundamental Researches. In 2008 and 2010 the department hosted two regional academic conferences. Department staff have synthesized new materials and have received patents for them. More than 270 works have been published. 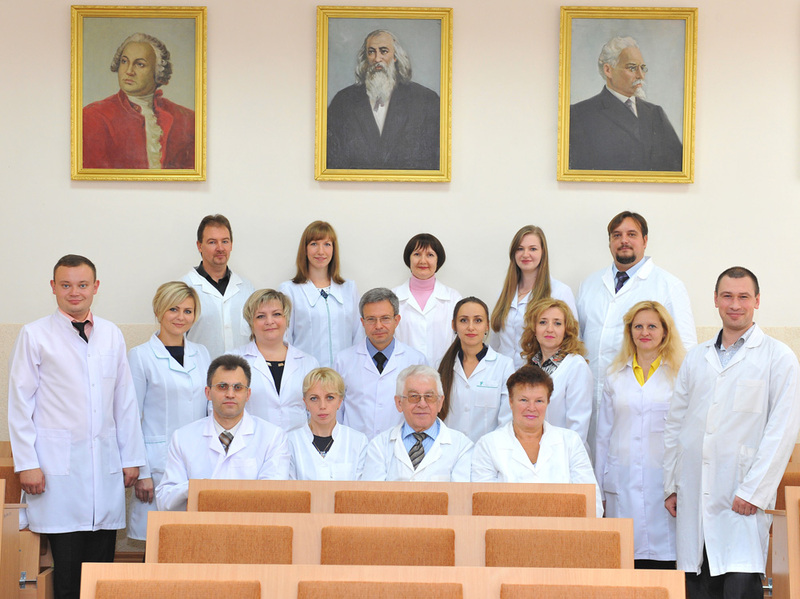 The staff takes part in national and international conferences. 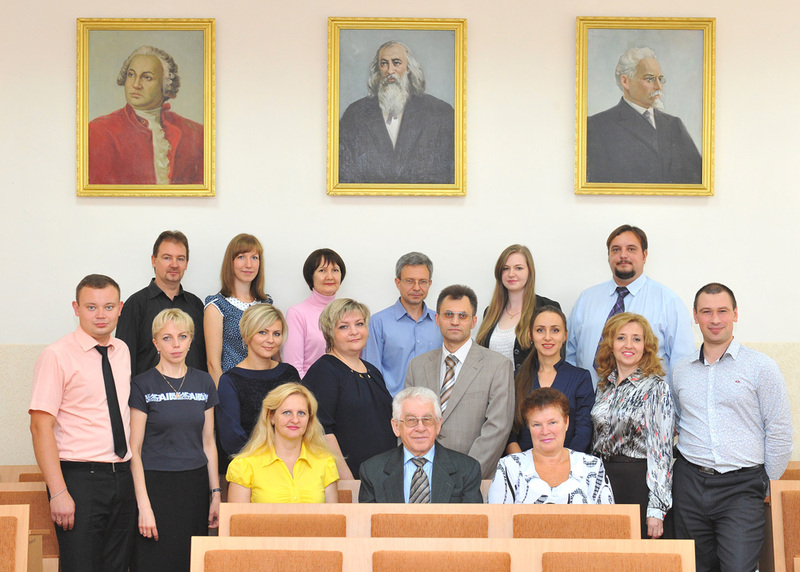 Associate Professor V. Chumak received a scholarship from Cabinet of Ministers of Ukraine. 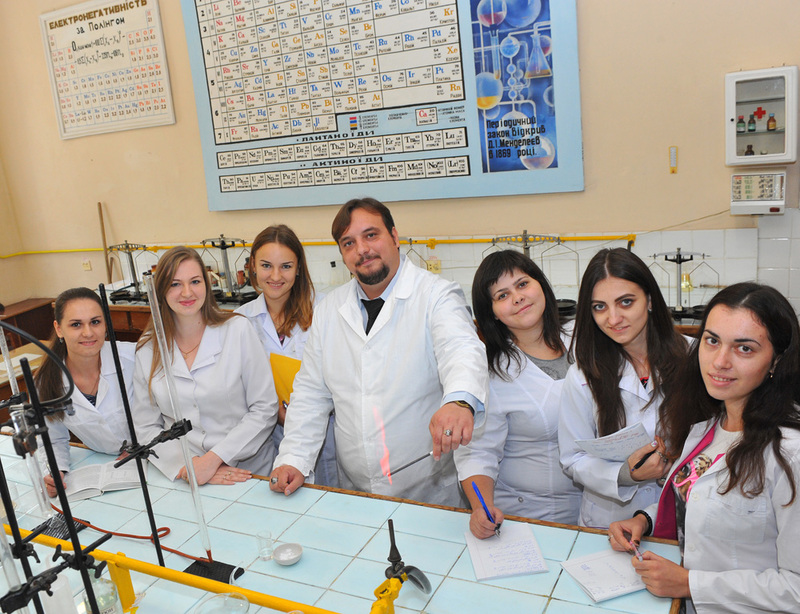 The department staff supervises student research groups and scientific societies. 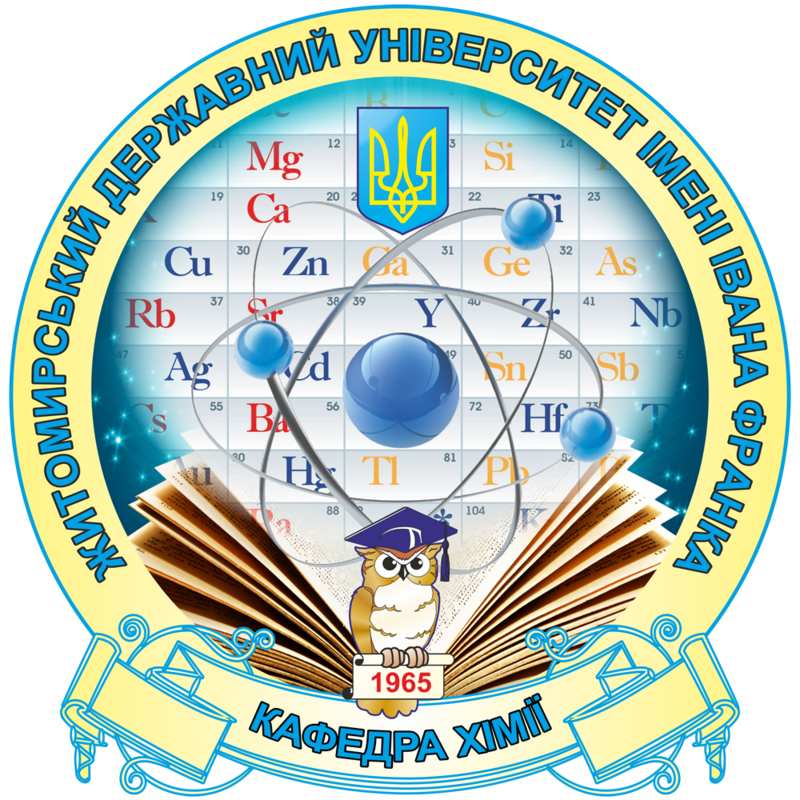 The department cooperates with the Chuiko Institute of Surface Chemistry of National Academy of Sciences of Ukraine (Kyiv), V.E. 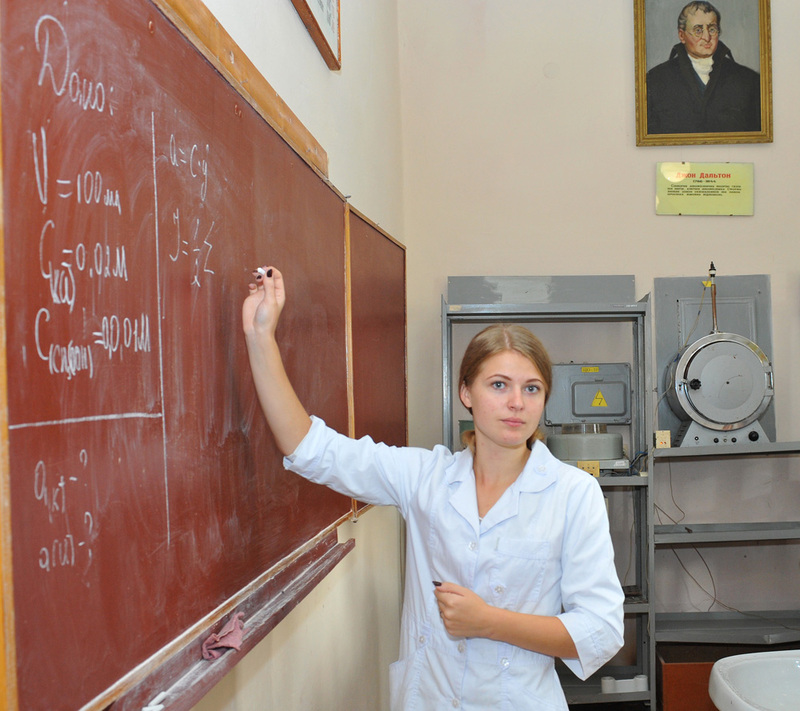 Lashkaryov Institute of Semiconductor Physics of National Academy of Sciences ofUkraine (Kyiv), Frantsevich Institute for Problems of Materials Science of National Academy of Sciences of Ukraine (Kyiv), Institute of organic chemistry of National Academy of Sciences of Ukraine (Kyiv), Taras Shevchenko Kyiv National University, Bukovinian State Medical University and other higher educational establishments. 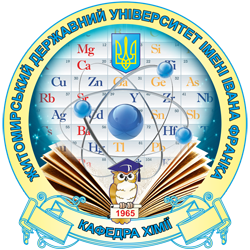 The Department of chemistry organizes and conducts the third phase of the All-Ukrainian contest in chemistry for high-school students .